Starting with the # 21 –16th ranked movies published recently, we are counting down the top films of 2012, as ranked by yours truly. The list will be made up of films seen in the calendar year of 2012, whether during a regular theatrical release or the film festival circuit. Just a quick preface, there will be a handful of films that will not appear on this list simply due to the lack of being able to see them before this list was made. These include critical favorites Argo, The Imposter, Lincoln, Life of Pi and The Impossible. Now to continue with the list. Considered by many in Japan as the heir apparent to the anime crown currently adorning the master animator Hayao Miyazaki, director Hosoda delivers a fairy tale/fable with a very sophisticated and adult message, Wolf Children. An anime master in his own right, Hosoda shows off classic hand drawn characters on sophisticated backgrounds in a coming of age story with a very worthwhile message at its core. 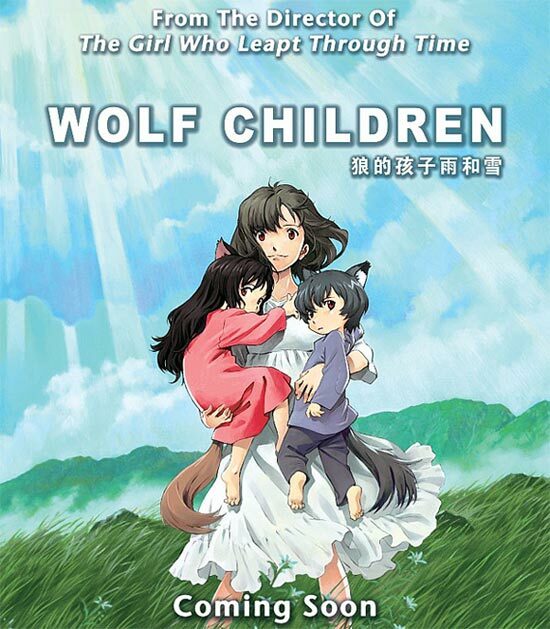 But how will Wolf Children measure up to the classic Miyazaki fare like Princess Mononoke, Ponyo and Spirited Away? Toronto’s largest and oldest all Asian film festival, Reel Asian, will play out on screens across Toronto and Richmond Hill over the next week and a half. One of Toronto’s bigger and most recognizable festivals, the 16th edition of Reel Asian brings us over 60 films, feature length and short form, from over 13 countries. Without delving too extensively into the myriad of options available, we will simply highlight the five most intriguing reasons to attend based on what we have seen on the schedule.